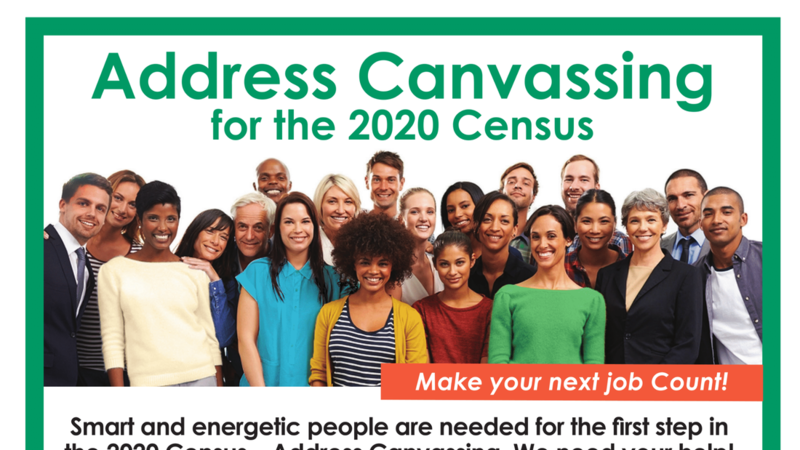 ​Smart and energetic people are needed for the first step in the 2020 Census – Address Canvassing. We need your help! 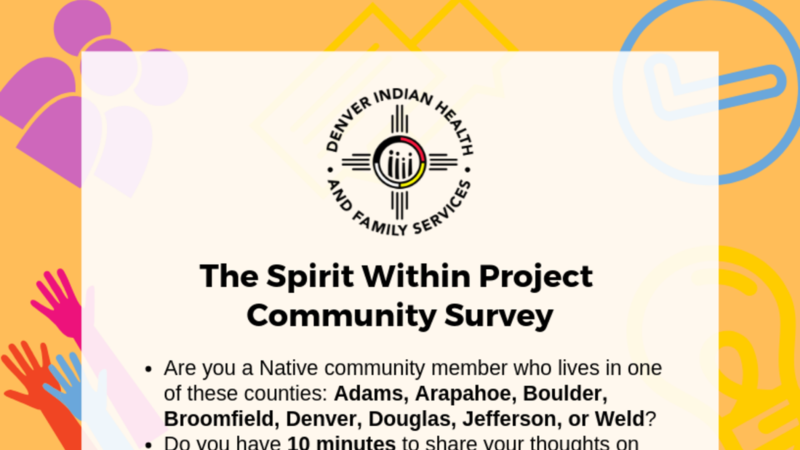 Are you a Native community member who lives in one of these counties: Adams, Arapahoe, Boulder, Broomfield, Denver, Douglas, Jefferson, or Weld? 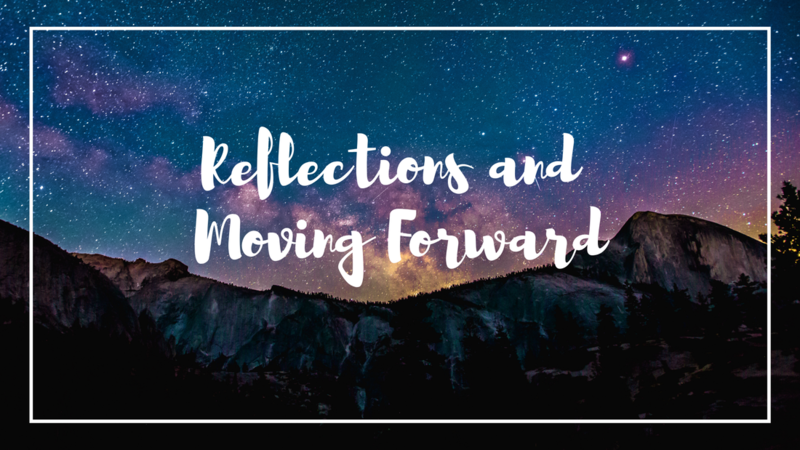 Do you have 10 minutes to share your thoughts on traditional food, traditional movement, physical activity, and overall well-being? 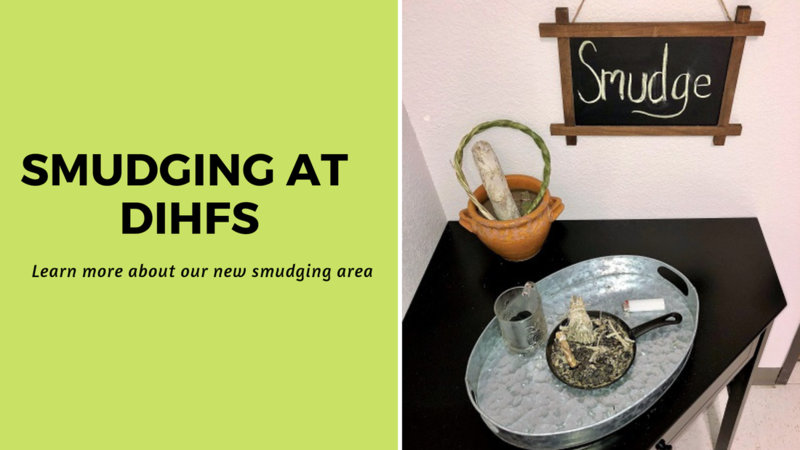 If you answered YES, use this link: www.surveymonkey.com/r/DIHFS to take our community survey before Friday, May 4, 2019. After the completion of the survey, enter your name in the drawing for a chance to win a $50 King Soopers gift card, $50 Visa gift card, Instant Pot, or FitBit! Questions? Contact Amanda at aharris@difhs.org or 720-612-7130.